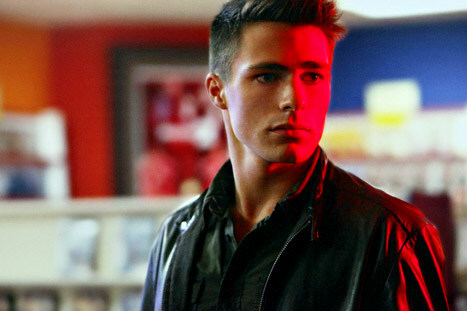 TV Guide Magazine posted some exciting news tonight: Well, before that we’ll have to admit being a little wrong… thinking the guy in the new screen captures for “Year’s End” might be Roy Harper… because he’s not! 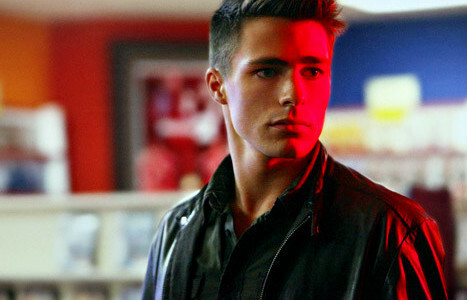 TV Guide Magazine instead has revealed that Roy Harper is coming, but he’ll be played by popular Teen Wolf actor Colton Haynes in what will be a recurring role. As expected, Roy will be a love interest for Willa Holland’s Thea, and that they will cross paths in “an unexpected way.” TVGM also states that Roy is “destined to become a significant part of her life and an important player in the larger world of Arrow.” He’s also described as a handsome, street-savvy teenager from the Glades area of Starling City. You like this news? We like this news. You can read the TV Guide Magazine piece, which includes a quote from Greg Berlanti, here.